While Batman enjoys the honor of being my favorite superhero, I think the Superman Family of books may be the ones I’m most excited for as a whole when it comes to the Rebirth launch. Title for title, every story pitch has captured my interest like no other and it really seems like the creative juices have been flowing over at DC. It all starts here in this one-shot that is fittingly penned by Peter J. Tomasi (with the assistance of Patrick Gleason), who is hot off the “Final Days of Superman” crossover. This issue creates a nice bridge between two eras as the Pre-Flashpoint Superman is all but ready to take up the mantle of this Earth’s Man of Steel. From the opening panel, you get the feeling this is classic Superman. The internal monologue fills you with a sense of reassurance and this more experienced version of Clark Kent fully expects The New 52 Superman to resurrect as he once did. His conversations with Lana Lang, who kind of seemed like an on page surrogate for readers not current with recent events, bring her up to speed with the fact that he is the Superman from a previous world. 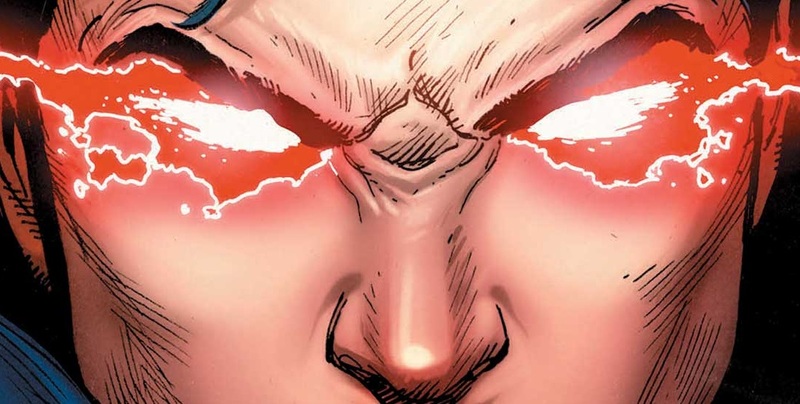 As he bones us up on his past, we spend quite a bit of time focused on his fateful battle with Doomsday, perhaps due to the fact that the brutish villain will play a huge role in upcoming issues of Action Comics. I’m certainly not complaining because artist Doug Mahnke’s work is nothing short of gorgeous. You will want to take in every grotesque detail on Doomsday before turning each page. When it becomes apparent that The New 52 Superman isn’t returning, this Kal-El takes the first strides toward getting his groove back. Hey, they have to save something for Superman #1 when it arrives in two weeks. 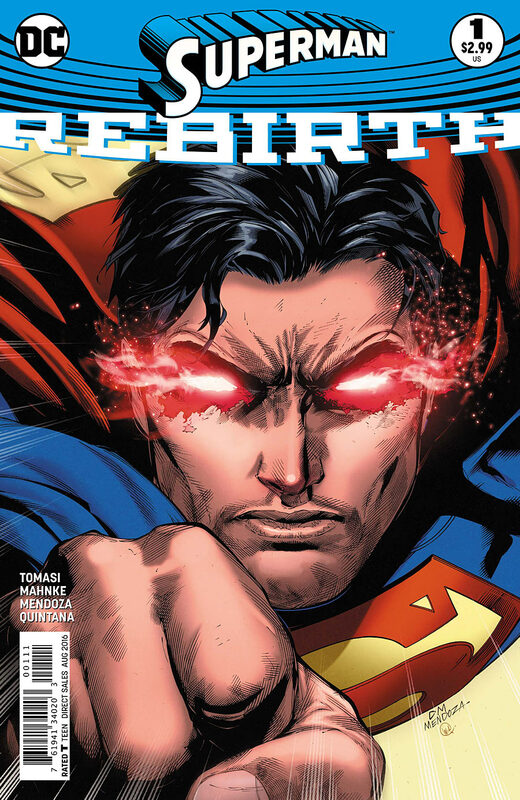 This issue simultaneously builds the foundation for both Superman and Action Comics, so it’s highly recommended that you don’t skip it.